There’s a common saying that people only use 10% of their brain capacity. Yes, this has been disproven. 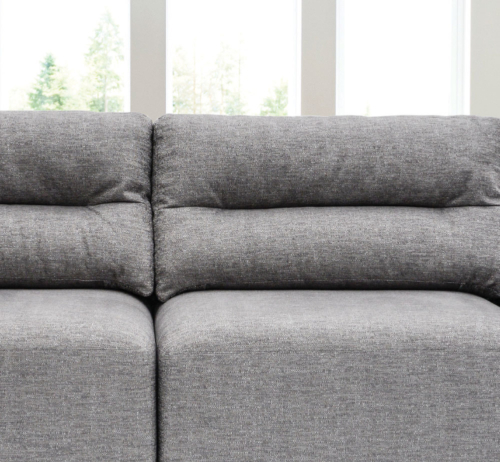 But it nevertheless got us thinking about what percentage of their couch they used regularly – and what we could do to improve that. Making greater use of available space, while maximizing functionality was the driving principle behind the design for the Idra. 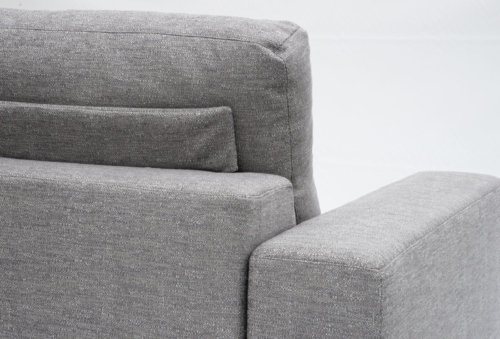 It is one of our most adaptable models to date, designed to tick off all the requirements of a modern settee. At first glance the Idra appears solid and cube-like, thanks to its broad arms and low base. This base is complimented with a high, supportive back with a soft, comforting fill providing just the right amount of snug. Acting as a ‘standard settee’ is only one of the Idra’s tasks however. A 400mm extendable base sits neatly under the frame, allowing conversion into a media lounge or, taken a step further, a handy guest bed. 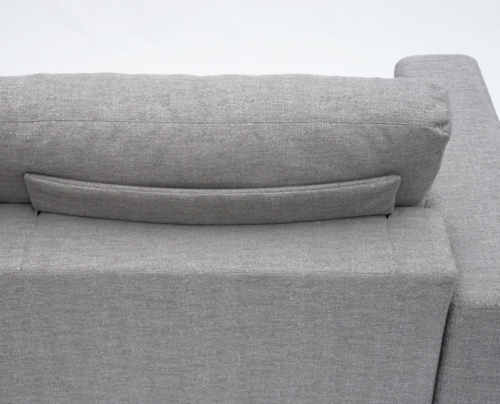 The settee is easily dismantled, which allows access through stairwells/ lifts into apartment/ compact living areas. 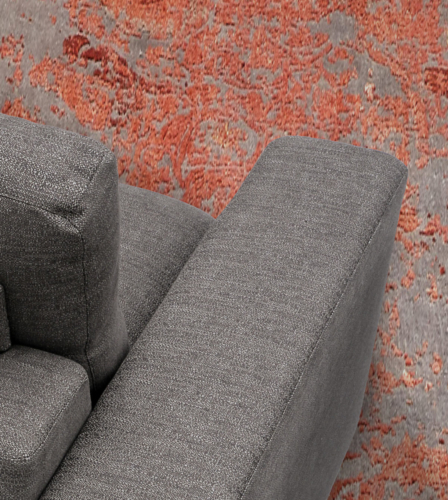 At Kovacs, design focuses on delivering practical solutions without compromising style and comfort. Furniture must suit the complexity of modern living – including apartment living, entertainment rooms and other multi-purpose spaces. When space is at a premium, arrangements must be flexible. 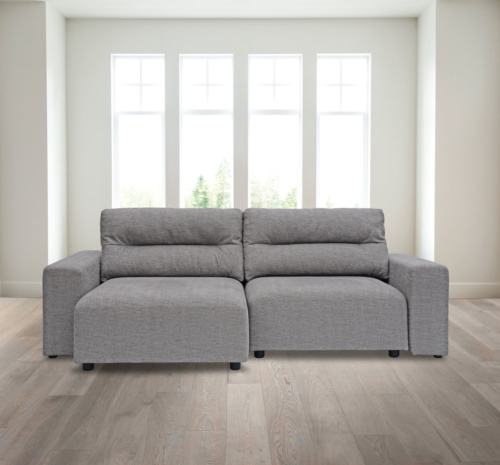 The Idra has the natural intelligence to ensure such flexibility is delivered without compromising style or comfort.